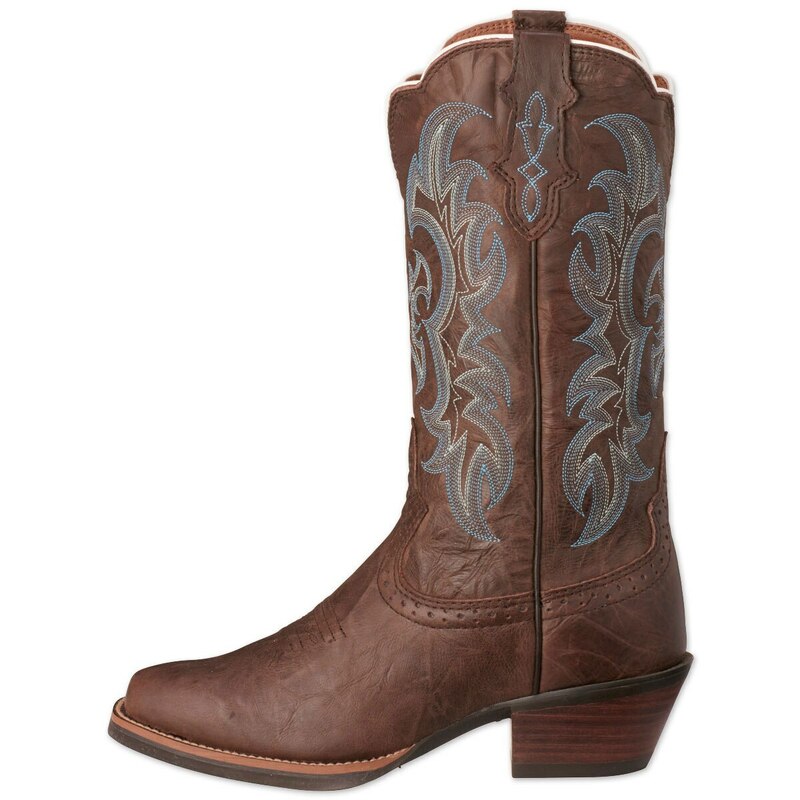 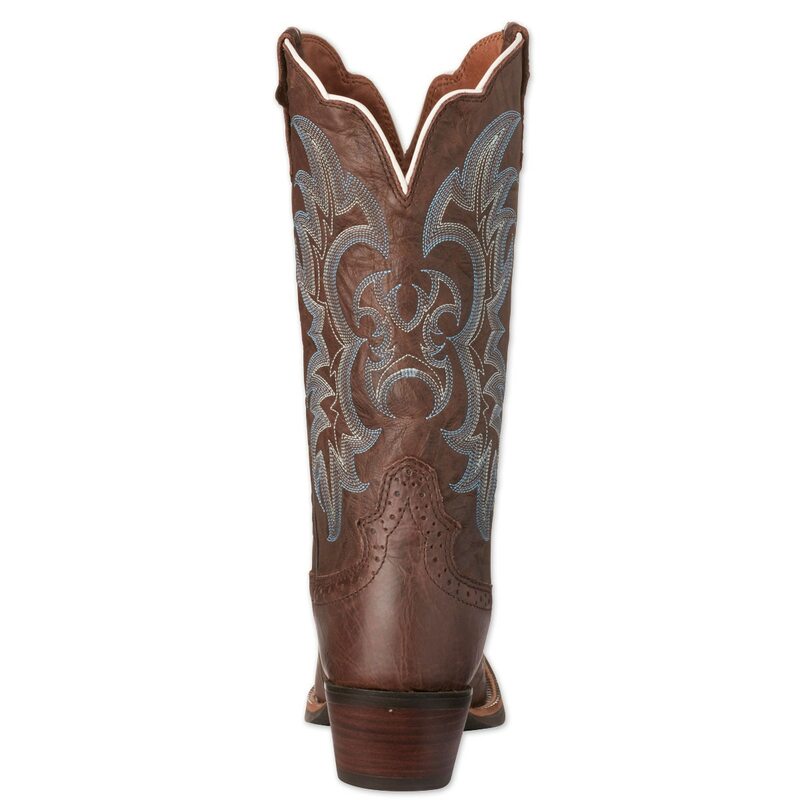 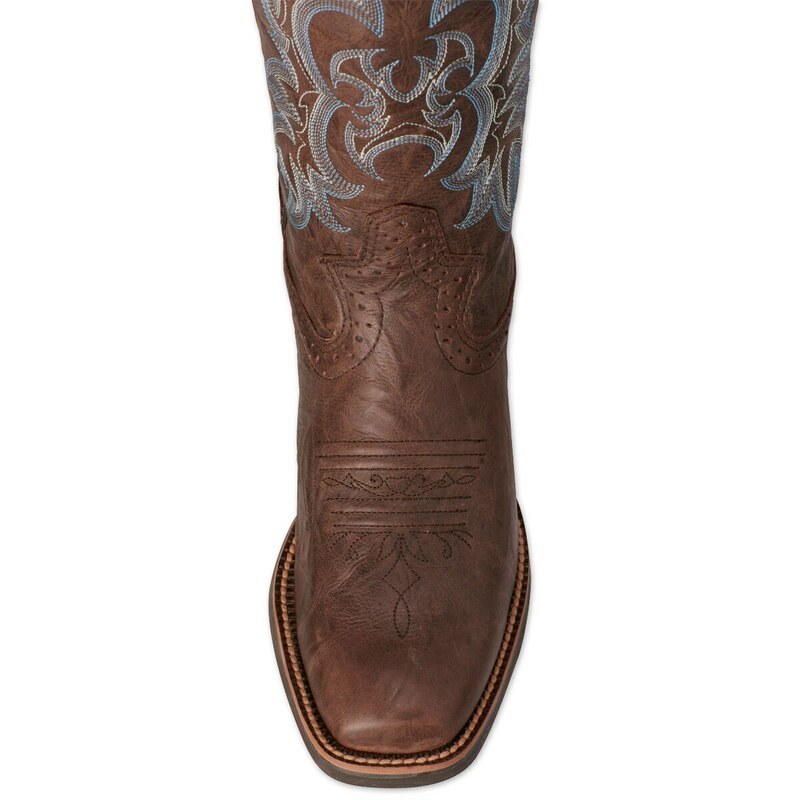 An affordable exotic-inspired western boot! 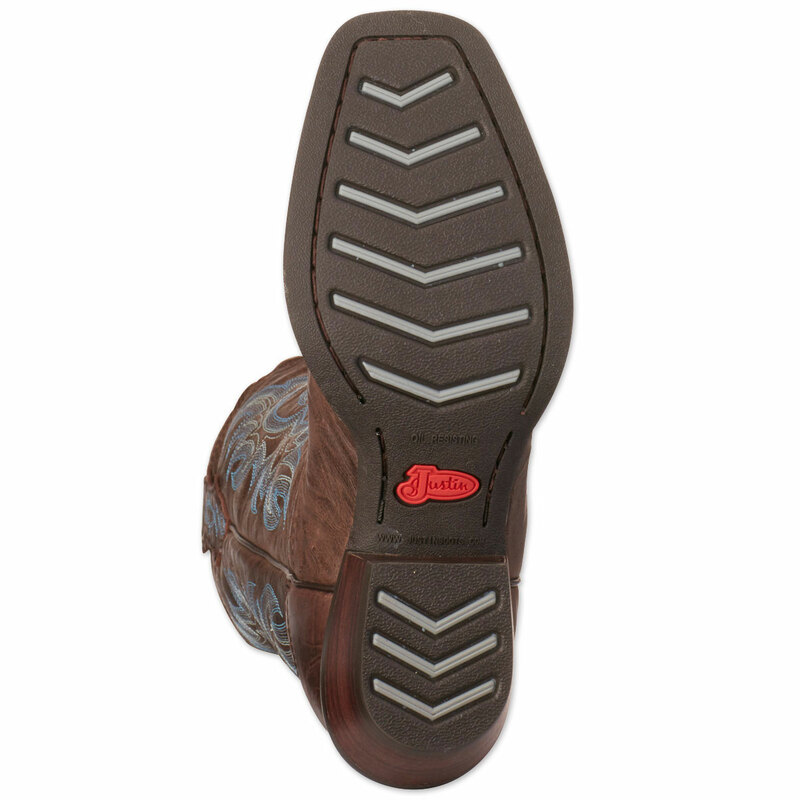 Justin has been making authentic western footwear for over 130 years. 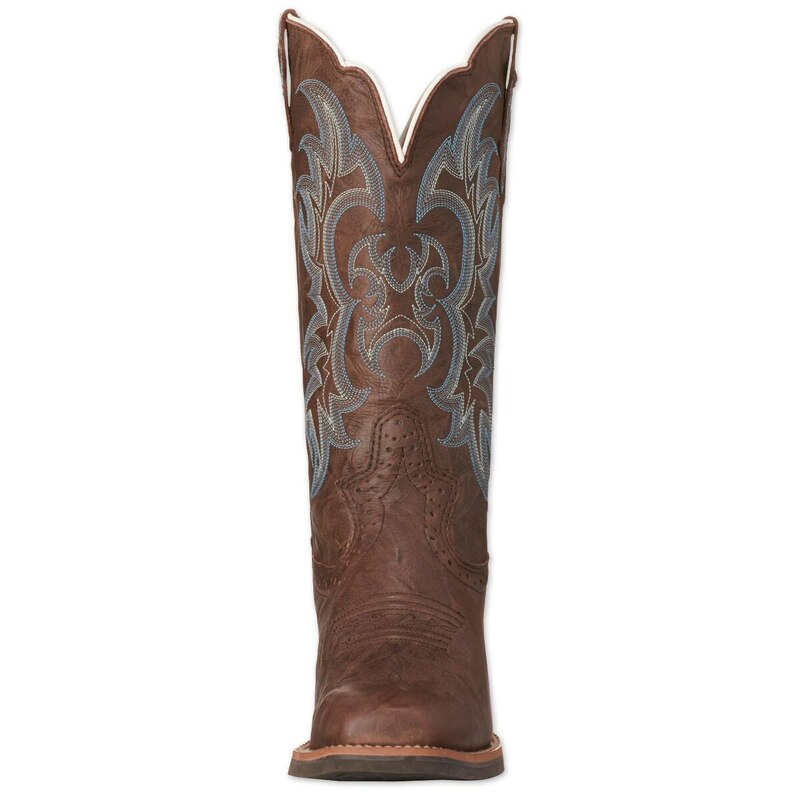 An iconic brand of the west, rich in history, traditions and heritage, all Justin boots are developed and made with the styling, performance, and comfort requirements of the equestrian consumer. 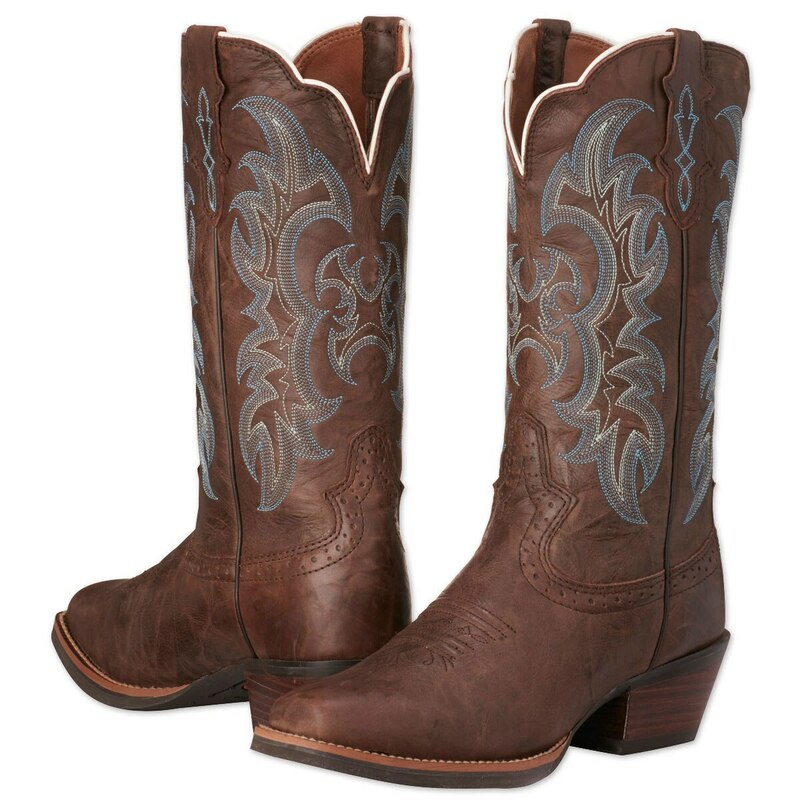 Justin's Silver Collection boots offer their expertise and styling, at a great value.